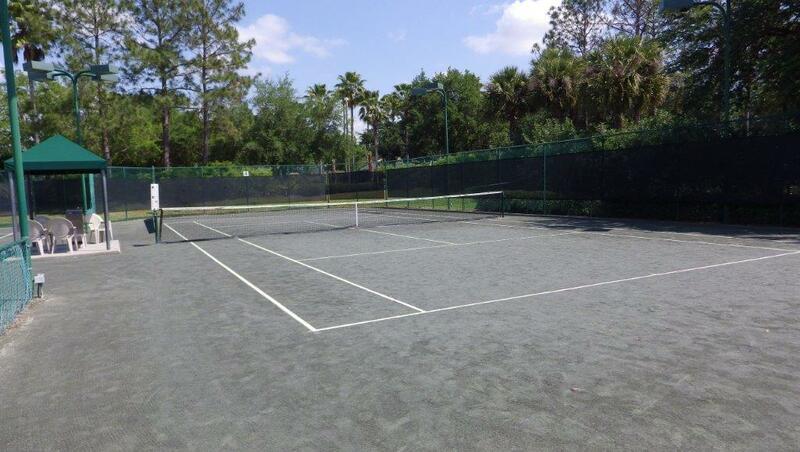 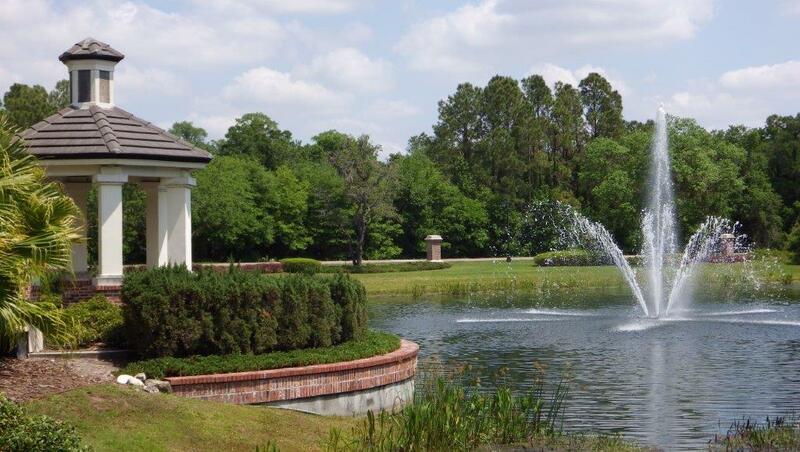 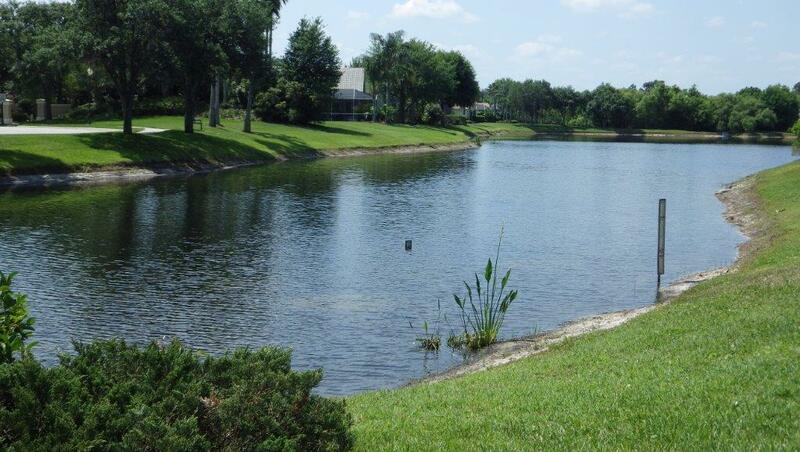 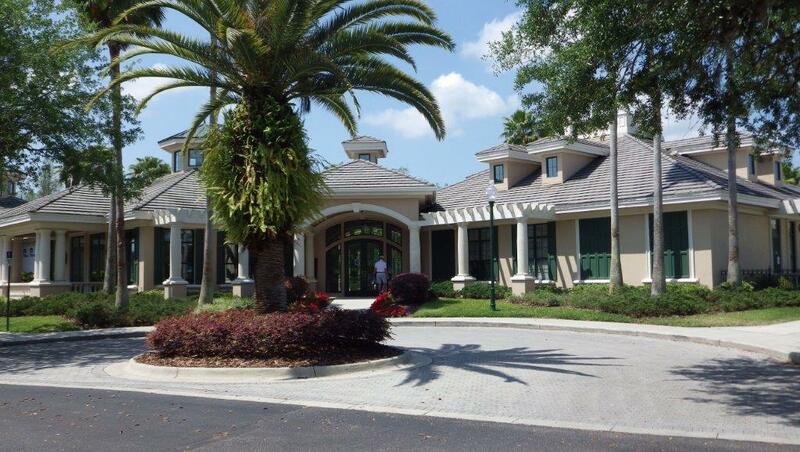 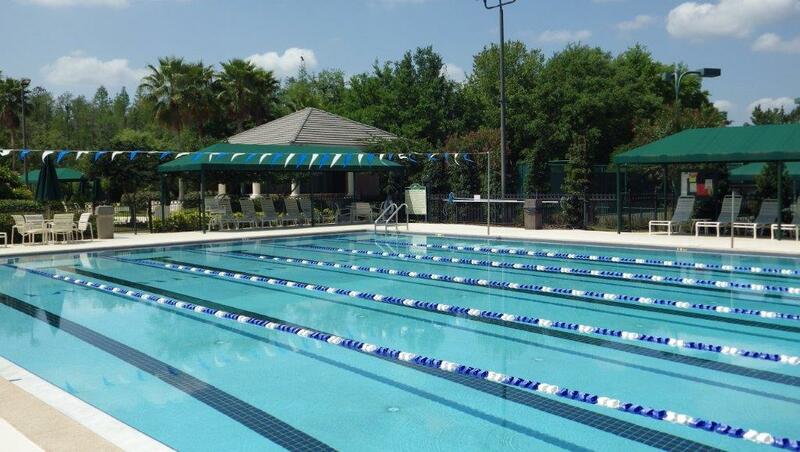 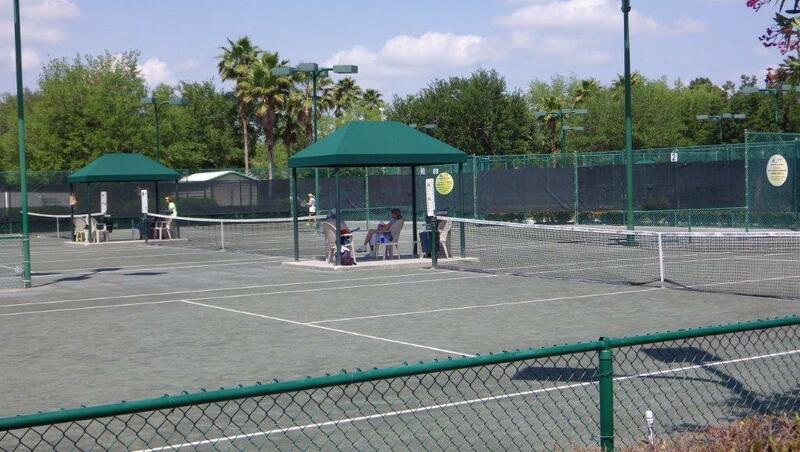 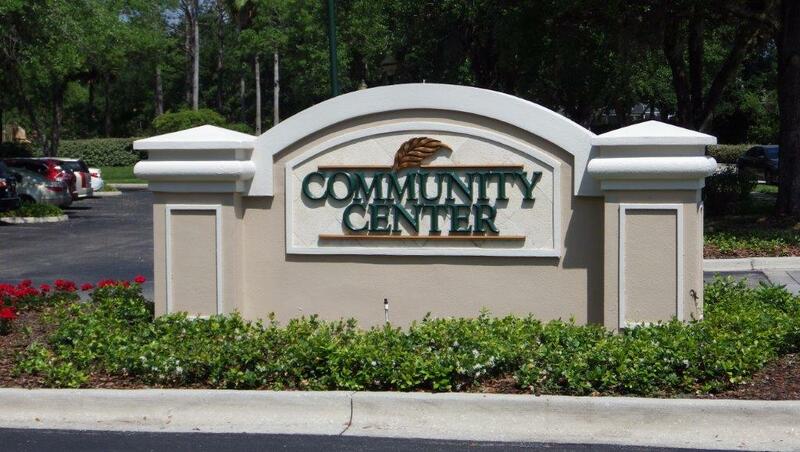 Arbor Greene is one of New Tampa’s leading home communities. 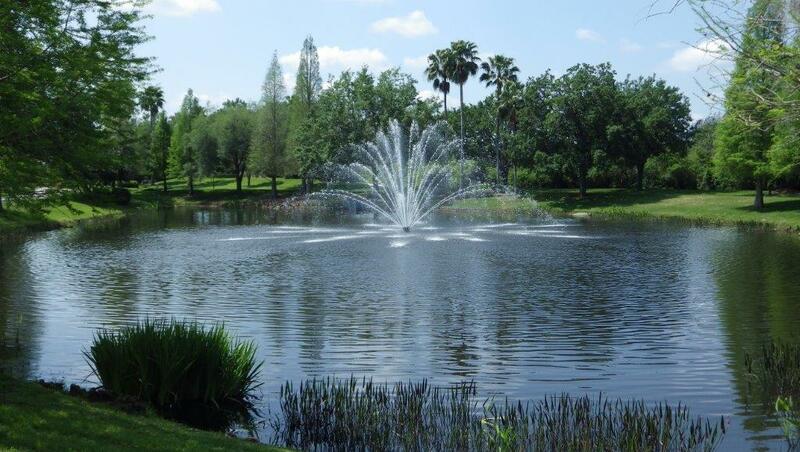 It consists of almost 600 acres of planned development integrated into 91 acres of lake and 105 acres of conservation area. 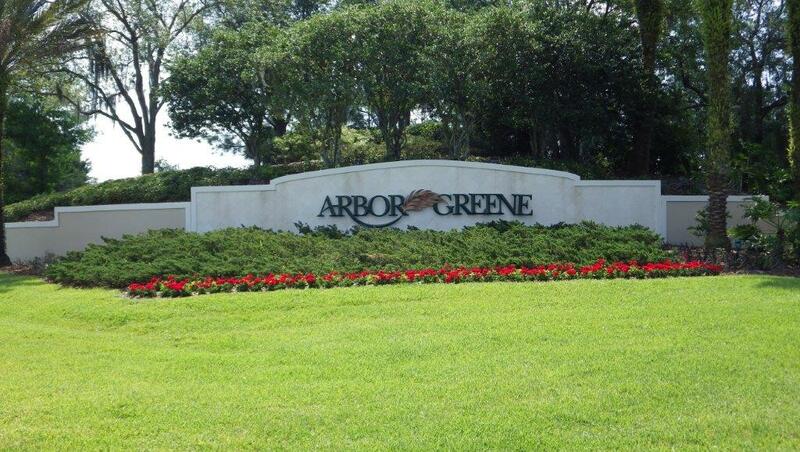 Home Styles/Price Ranges: The master plan of Arbor Greene currently includes private villages with homes ranging from the $150K to over $500K.